This is a fantastic opportunity to acquire a long term family home. 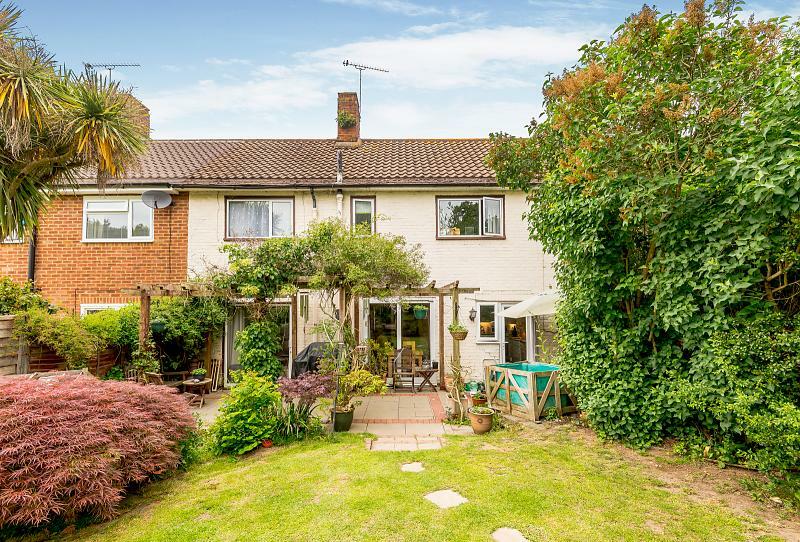 Thames Ditton and Hinchley Wood have some of the most sought after state schooling in Surrey and for this reason we always expect keen and early interest in houses that fall within their catchment. 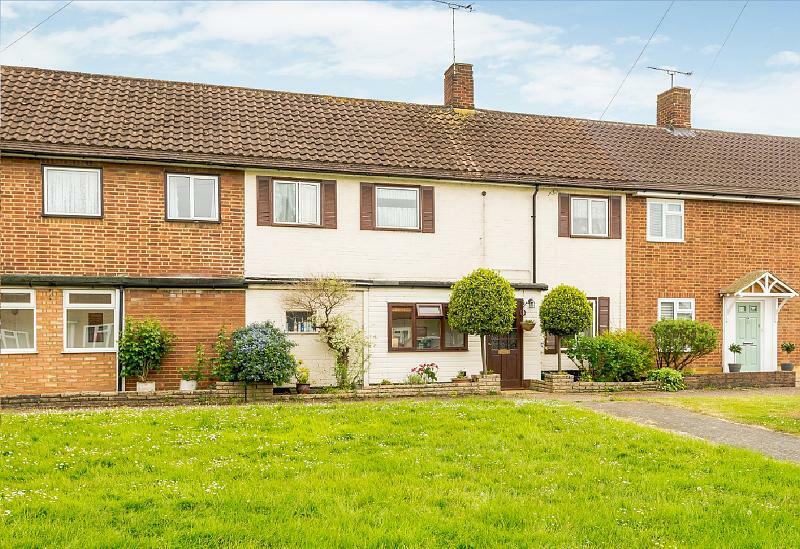 Bankside Drive is a great location full of young families making the best of the local schooling whilst benefitting from fantastic commuter links in to London. The house itself has been updated and well cared for by our client. 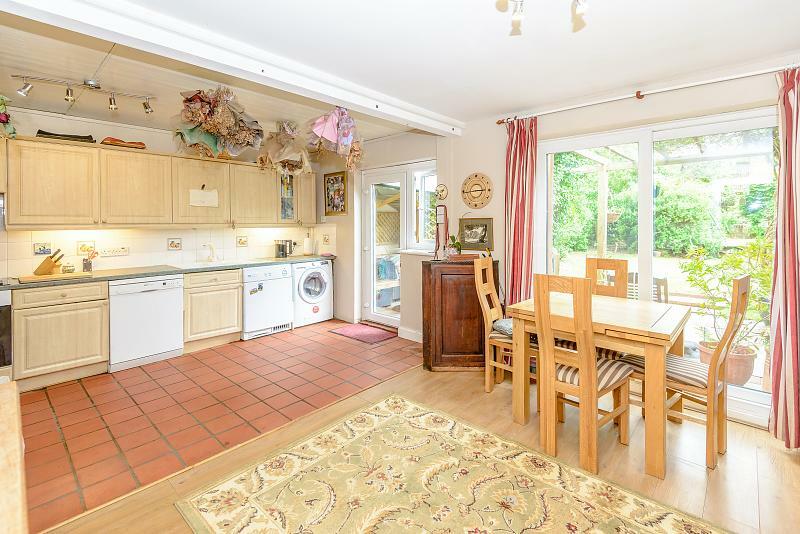 The kitchen that overlooks the gorgeous rear garden is large and open with the dining area making it a great spot for entertaining and for young families. The living room has a fireplace and is perfect for relaxing in the evening. 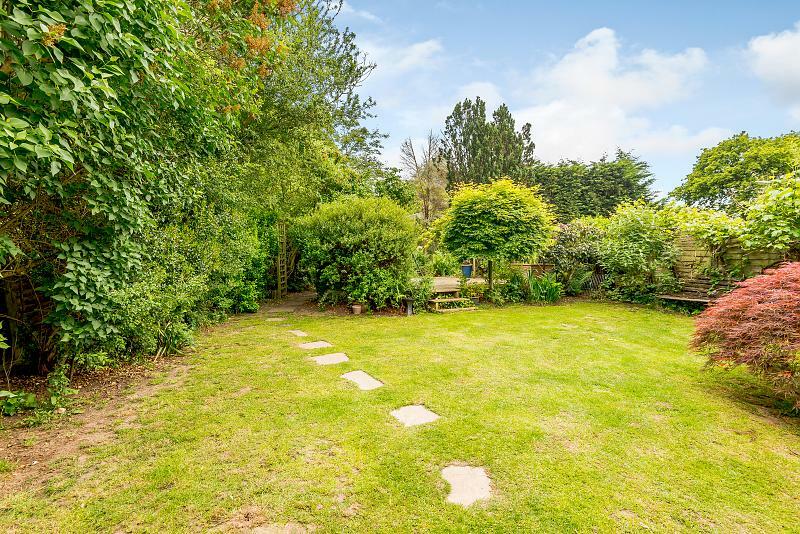 On the first floor four bedrooms are well proportioned and share the use of the comprehensive family bathroom.The garden is secluded and private. 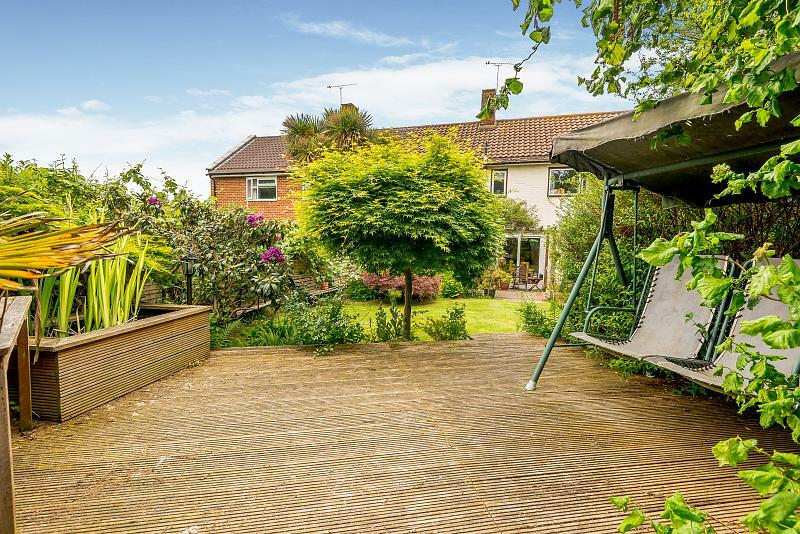 Whilst there is current a variety of seating areas and a wealth of borders, the outside space could be enjoyed by gardeners and young families alike!